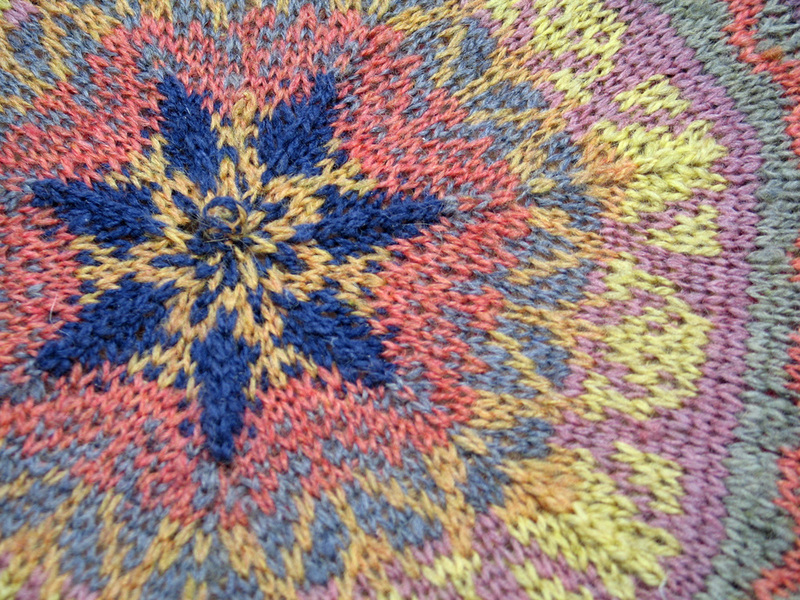 Space-dyed rayon shawl by Jan Meyer. Used on Home page. Shopping bag made with recycled plastic bags by Vivian Downing. Used on Advertise in the Newsletter information page. Twill plaid towel by Marty Pomeroy. Used on Monthly Meetings & Workshops page. Handspun yarn by Karen DeGeal. Used on Fiber Celebration page and submission page for Fiber Celebration entries. Handwoven shadow weave scarf by Karen DeGeal. Used on For Members page. Color spectrum scarf by Gina Hooten. Used on Special Interests Groups page. Handwoven linen gamp. 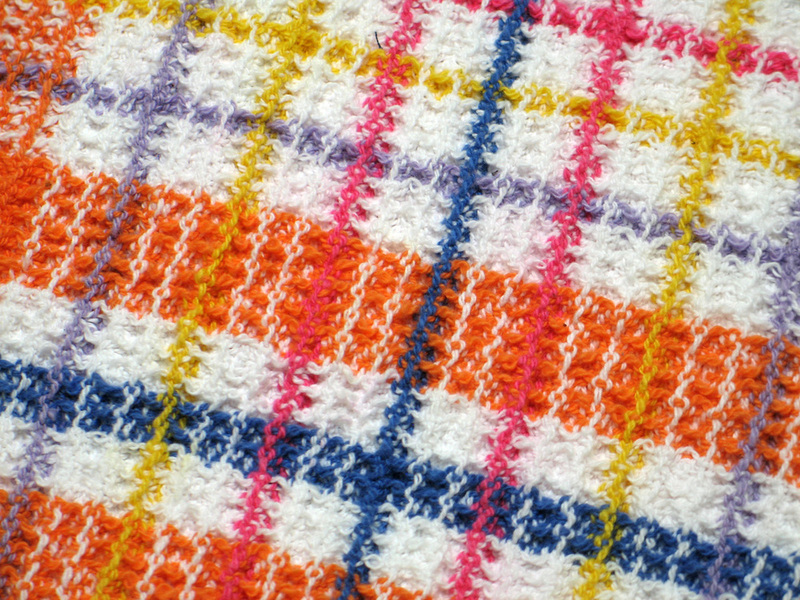 Swedish Weavers Group Project, group leader Karen DeGeal. Used on Community Outreach page. 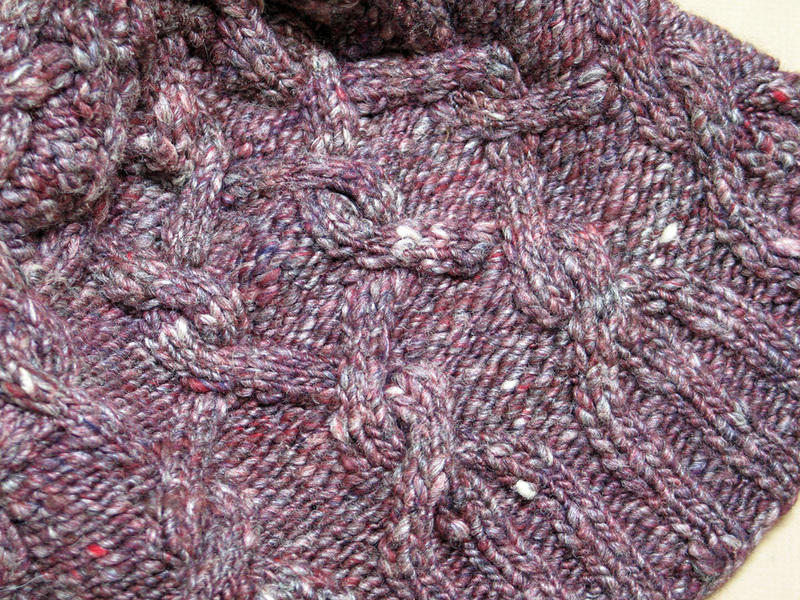 Handspun Handwoven Sheep­-to-­Shawl Group Project 2013. Group leader Leslie Megill. Used on Member Gallery page. Welcome mat with sisal weft by Vivian Downing. Used on About Us page. Handwoven tencel scarf by Marty Pomeroy. Used on all Contact pages. Cotton flake kitchen towel by Vivian Downing. Used on Board, Committees, and Groups page. Linen runner in Swedish Kukkola by Jan Meyer. Used on Why Join the Guild? page. Cotton flake kitchen towels by Vivian Downing. Used on Equipment Rental and Equipment Rental Request Form pages. Handwoven scarf in Log Cabin by Marty Pomeroy. Used on Library page. Woven cotton rag runner by Karen DeGeal. Used on Forms page. Handspun, handknitted tam by Karen Hutchinson. Used on Volksweaver Archive page. Handspun merino & silk used in handknitted cabled watch cap, both by Gina Hooten. Greenery Hat pattern by Lilith Parker (available through Ravelry). Used on Minutes page. Fringe on space-dyed rayon shawl by Jan Meyer. Used on 404 page. Autumn rag rug by Vivian Downing. Used on Calendar page. Unmercerized cotton towel in Rosepath by Karen DeGeal. Used on Events page. Handspun alpaca yarn by Gina Hooten. Cotton Towel with Windowpane Check by Marty Pomeroy. Used on 4+ Harness Weavers page.